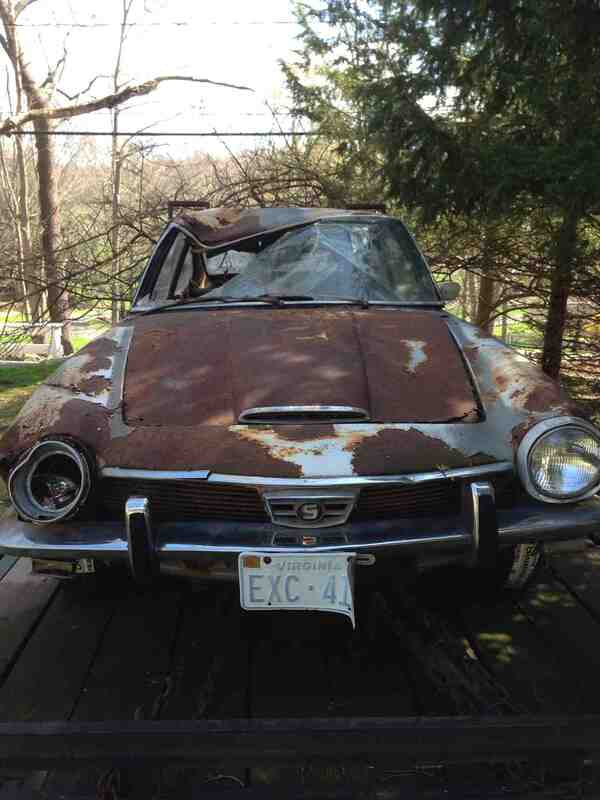 I got an email from a reader who is about to move and needs a Glas GT car parts removed from his driveway in Connecticut. He also has a trailer that can be purchased at the same time. Drop me a line if you’re interested! 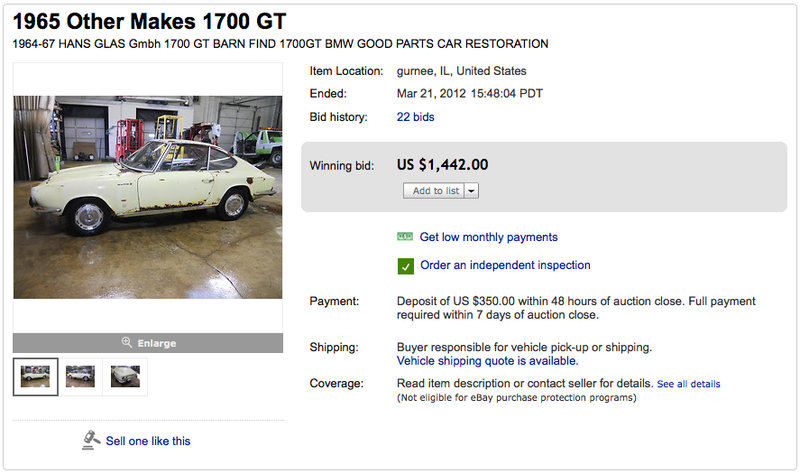 Update 3/27/12: This car sold for $1442 after 22 bids. A decent result for a rough looking example. Interest in these cars increases? 3/15/12: Glas 1700GT. First -pardon the non-Giulietta market post, but as I mentioned when I got my Glas GT, I plan on there being an occasional aside to the headlining act, and someone has to try and figure out what the market for these cars is. This car is on eBay out of Illinois. 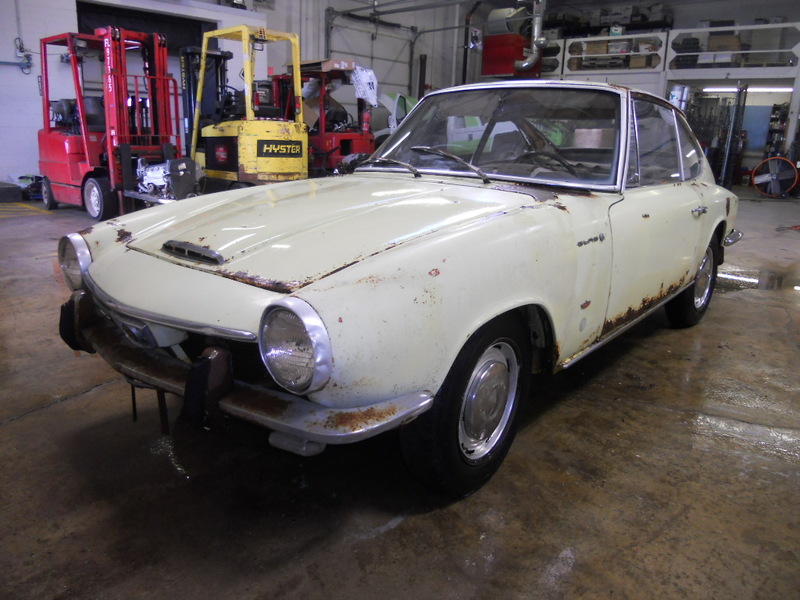 Looks to be too rusty to be a viable restoration candidate, but the sheet metal is ALL available and very inexpensive -too bad it’s as much work to weld up one of these as a Giulietta Sprint. There are no pictures of the engine -maybe they couldn’t get the hood open! Pretty straight and complete looking. Shame about the door rust and, well, all the other rust too. Headlight rings are aluminum. Front bumper really makes the front end look a lot more complete than it looks without it.